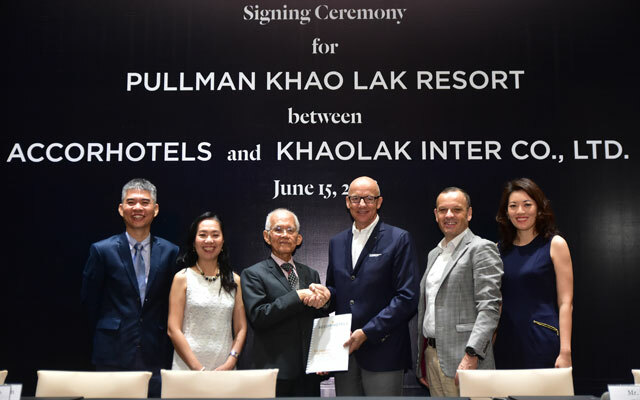 AccorHotels has signed an agreement with Thailand-based real estate developer Khaolak Inter for a Pullman-branded property in the coastal town of Khao Lak. 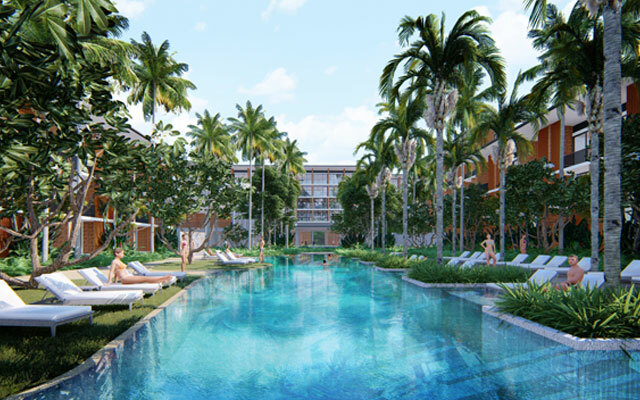 Slated to open in 2021, the Pullman Khao Lak Resort will feature 50 family suites and a large kids club, specifically for family getaways. For couples and business travellers, the resort also offers seven private villas and an adult-only infinity pool. Other amenities include an all-day dining eatery, a speciality restaurant, a lobby bar, and two meeting rooms with two breakout rooms. Wellness facilities include three pools, a health and fitness centre, beach club and spa. The property is located an hour’s drive north of Phuket, and 80km south of Phuket International Airport. Should ongoing plans of Phang Nga Airport come to fruition, it will provide the first commercial aviation gateway to Khao Lak, bringing travellers closer to Khao Lak and the Phang Nga Province. There are currently over 120 Pullman hotels in 33 countries worldwide, with Asia-Pacific accounting for more than 70 hotels and resorts and over 21,000 rooms. Upcoming properties in the region include Pullman Mandalay Mingalar in Myanmar, Pullman Luang Prabang in Laos and Pullman Tokyo Tamachi in Japan.